Formed in 1991, The Guild’s priority has always been, and remains, consumer protection in an industry where there are no specific laws to protect the moving public. The Guild’s efforts in respect of consumer protection were recognised by Which? Magazine who suggested that its readers look out for a Guild member when moving home. Further still, The Guild is regularly consulted by the national media (including The BBC) on matters relating to the removals industry. The Guild have been asked to contribute as industry advisers by ‘Watchdog’ and ‘Don’t Get Done Get Dom’ on episodes featuring removers and are a preferred consultant to the National Press. 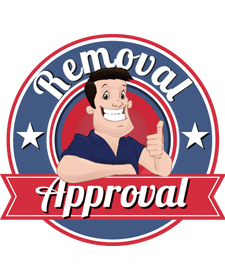 The Guild also pioneered, and introduced into the removals industry, a number of consumer protection “firsts”, one of which was its greatest achievement to-date by helping to found The Removals Industry Ombudsman Scheme (RIOS). 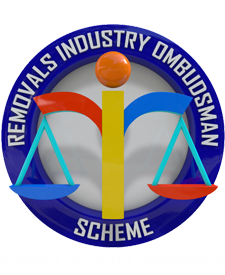 The Removals Industry Ombudsman Scheme (RIOS) was for more than a decade the only totally independent and free dispute resolution service available to consumers in the removals industry. Membership of RIOS is only open to removal businesses that meet their stringent criteria; a criteria met by all Guild members. 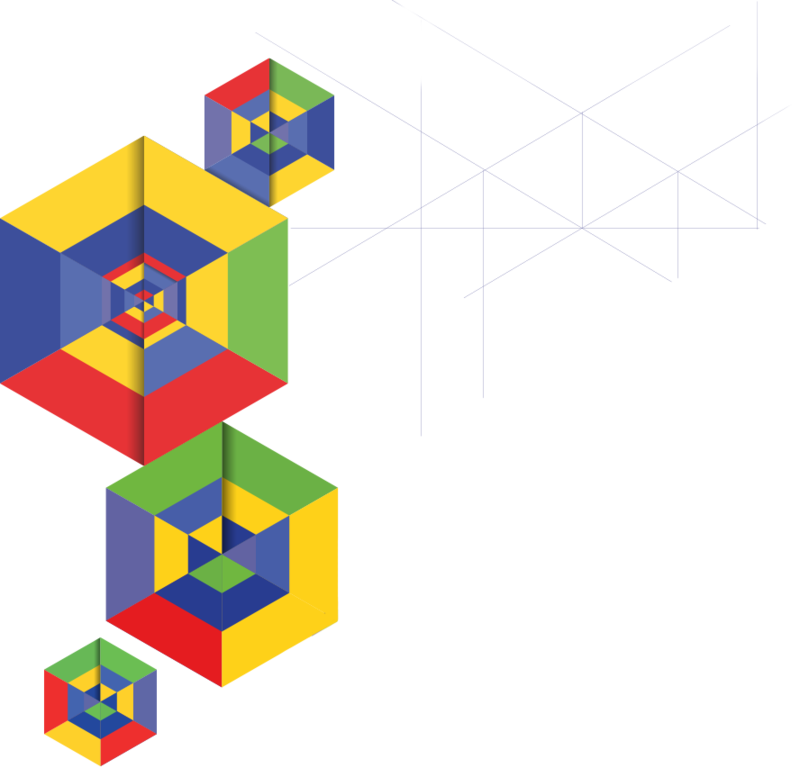 In fact, The Guild insists that all its members must be members of RIOS and pass an inspection routine that is uniquely approved by RIOS and carried out by RIOS approved and accredited inspectors. The Guild’s Code of Practice and Quality Monitoring Programme are also fully approved by RIOS. The Removals Industry Ombudsman Scheme is both a full and voting member of The Ombudsman Association.